Whether you noticed it or not, employees identities have become the most critical digital asset in the enterprise. This is because if your identities are compromised, your entire business is compromised. The compromised identities can potentially grant access to IT resources, sensitive information, and financial data, which can do serious damage. Because of this risk, it’s vital to your company’s security that the identities are properly managed. 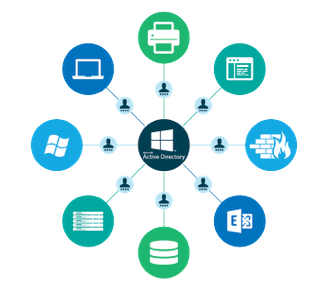 Historically, this has been done through Microsoft Active Directory®, and while it has worked well in the past, it has greatly lost its utility in today’s IT landscape. When Microsoft AD was in it’s prime, there were a few key differences when compared to today. For one, the systems that were being used in the enterprise were nearly entirely Windows machines. This made it easy for Microsoft to have a Windows focused solution. Now however, Microsoft makes up only 1 in 5 devices (Forbes). Unfortunately, AD did not support these other machines, nor did it want to. This left a large amount of Mac and Linux machines going unmanaged, as well as the associated identities too. Another key difference in the identity space is the arrival of Software-as-a-Service applications. When the only applications to manage were on-prem apps that were from or based around Microsoft, it was easy to use AD. But now that there are an incredible amount of SaaS applications that are in the cloud and are not Microsoft based, AD can’t keep up with them all without external software additions. The third key difference was the network capabilities. In Active Directory’s prime, around the early 2000’s, an enterprise’s network was entirely internal. Internal information could remain separate from the internet, and there was no risk of someone getting onto the network without being in the office. Now however, without a secured network it is entirely possible that someone can get onto your organization’s network just by sitting in the parking lot. These are all issues that have been developing for years. The writing has been on the wall for this new wave of IT. 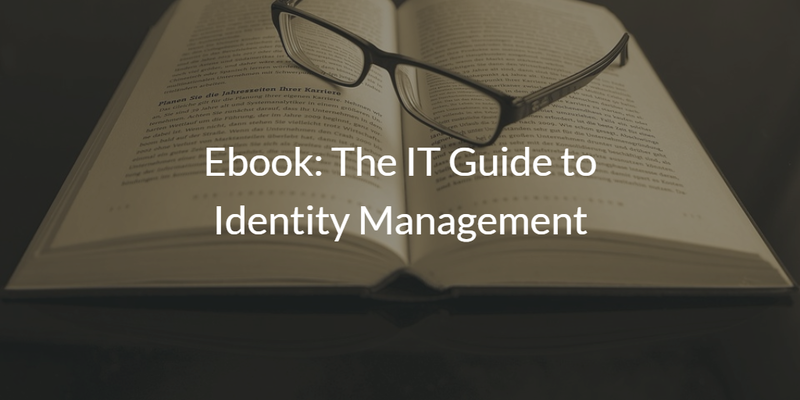 It’s clear that there are a lot of changing factors in the Identity and Access Management world, and IT admins have been doing their best with the tools they have to keep up. But wouldn’t it be nice if you could grant and revoke access to all of the resources that your employees need with just a click? An efficient, fast moving, and secure business operates that way, and it all comes from successfully managing your employees identities. 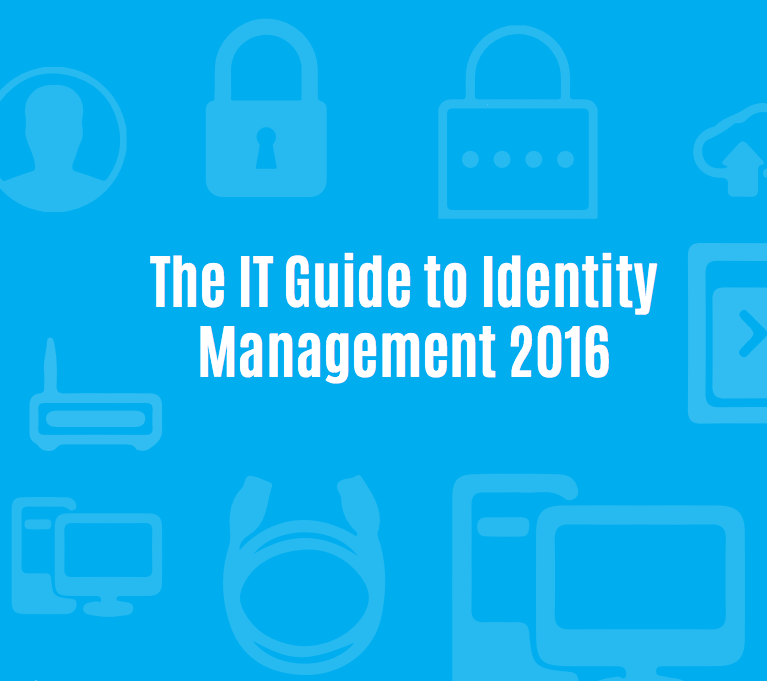 To help IT admins learn how they can set their businesses to operate in the modern world, we wrote an ebook on the topic titled: “The IT Guide to Identity Management 2016.” This guide won’t just talk about how the IAM world is changing, but it will show how you can change with it. The new world of IAM doesn’t have to be a challenge to adapt to, it can be a tool that helps you operate faster and more efficient than ever before. If you would like to check it out, you can get access to this ebook through the image above.